Situated in the village of Lairg, the Lairg Highland Hotel features a bar and a restaurant, along with free Wi-Fi throughout. The Shin Falls waterfall is just 5 miles away. 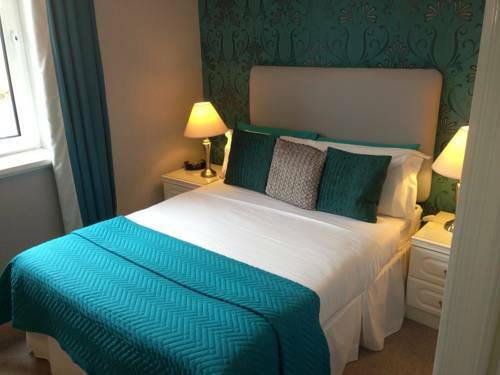 The individually designed rooms feature a flat-screen TV, a direct-dial telephone, and tea and coffee making facilities. The en suite shower rooms have a hairdryer. 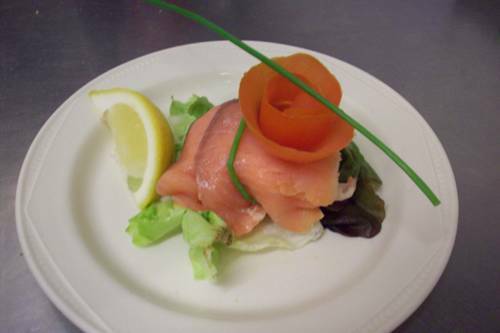 With fine locally sourced produce, the relaxed Lairg Highland Restaurant serves bar snacks and 4-course evening meals. 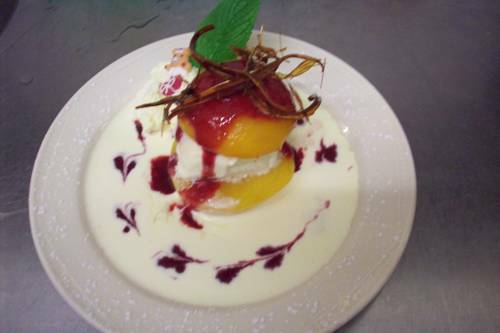 The hotel can offer vegetarian alternatives and is happy to cater to any dietary requirements with prior request. 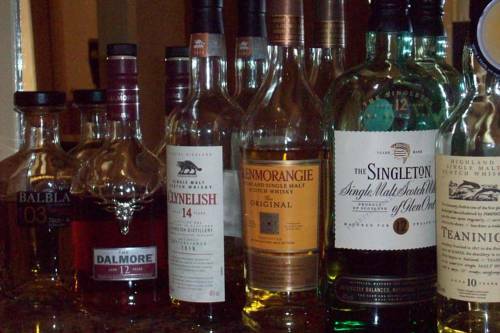 The bar offers a fine selection of local malt whiskies. The Northwest Highlands are ideal for cycling, with a route from Lairg and over moorland, towards the shore. Guests can also take the walking routes, Ferry Wood and the Ord. These begin at the Ferrycroft Visitor Centre, just 15 minutes’ walk from the Lairg Highland Hotel.